Suzu is Shou's little sister. She is a third-grader in elementary school. 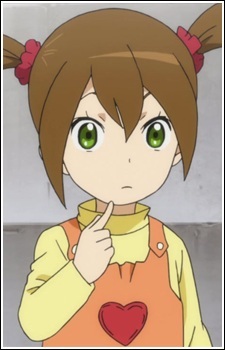 has lime-green eyes and light-brown hair that always she kept in twintail. She looks like a bit brash to his brother because always mocking him due his clumsiness. But, she always cheering for his brother in match along with their mother.